Rob Chrane is the president of Down Payment Resource. Every week, we ask a real estate professional for their thoughts on some of housing’s most pressing issues. This week, we talked with Rob Chrane, the president of Down Payment Resource. 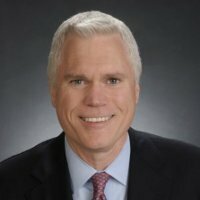 Rob has more than 30 years of experience as a top producer and executive in the real estate and mortgage finance industries. He launched Down Payment ResourceSM to connect eligible homebuyers and eligible properties with hard-to-find down payment assistance programs. 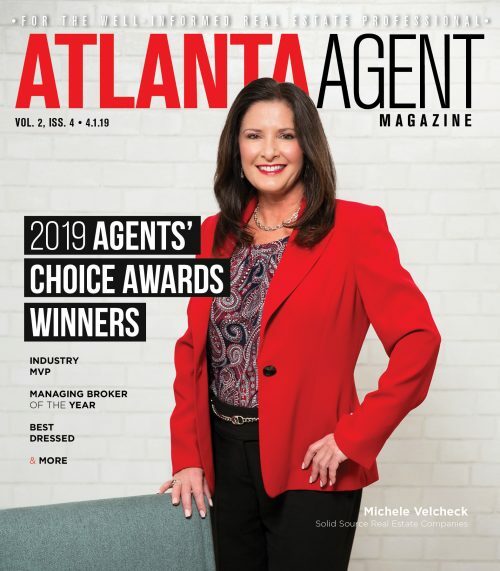 Atlanta Agent (AA): The U.S. economy, and the housing market by proxy, is changing radically; what can agents do to remain relevant amidst such change? Rob Chrane (RC): We see Millennial fatigue setting in and yet, we’re barely beginning to encounter the leading edge of that 85 million strong cohort. Much has been written about how to better connect with Millennials and much more will follow, so it will be important for agents to be perpetual students of our next generation of homebuyers. In fact, 1.5 million households were formed last year alone. While many new households begin renting, studies show the desire to own a home remains strong. These renters will become first-time homebuyers, and those first-time homebuyers will become repeat buyers. Build your pipeline now by staying close to what’s happening with Millennials, along with understanding how they make decisions and what homebuying information they need (and where they look for it). Unless your retirement is secured and waiting for you within the next five years, it’s best to embrace the phenomenon. If not, you risk becoming irrelevant in the near future. AA: Are there any unique challenges that agents face? RC: When I was an agent and later a broker, my answer was absolutely! Working on 100-percent commission is a unique business challenge, plus, you are looking to be hired by a buyer or seller every day. Agents are on the frontlines of helping buyers, and often feel pressure to be an expert in everything they need, from home repair, to contracts, to financing. It’s important for agents to have a strong support network of housing experts. Look ahead to see what gaps may exist in your network. You don’t have to know everything about everything – you just need to know how to help the buyer connect the dots and get what they need. AA: Finally, what is your biggest piece of advice for new agents? RC: Join a real estate team that has systems and processes for training, mentoring and solid lead generation, and one that also manages the life of the transaction well. Then, take all the first-time homebuyers you can, as they will be your strongest referral source and future business. That is a formula for success that hasn’t changed in my 30-plus years of being around real estate. 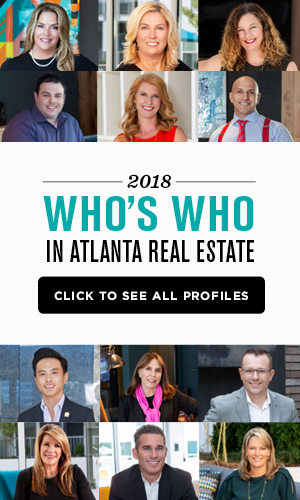 Rob Chrane has more than 30 years of experience as a top producer and executive in the real estate and mortgage finance industries. Chrane launched Down Payment ResourceSM to connect eligible homebuyers and eligible properties with hard-to-find down payment assistance programs. As a volunteer leader with housing community organizations, Chrane has served with the Urban Land Institute and its Terwilliger Workforce Housing Center; the National Council of State Housing Agencies; the National Association of Local Housing Finance Agencies; the National Housing Council; and the Metro Atlanta “Piece by Piece Regional Foreclosure Initiative.” Chrane also worked on numerous Habitat for Humanity homes and served as a board member and fundraiser for the Buckhead YMCA for more than 15 years.